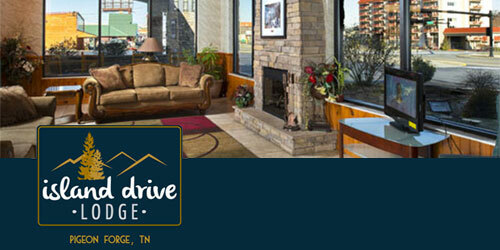 Island Drive Lodge lies in Pigeon Forge, a resort town at the foot of the Great Smoky Mountains. 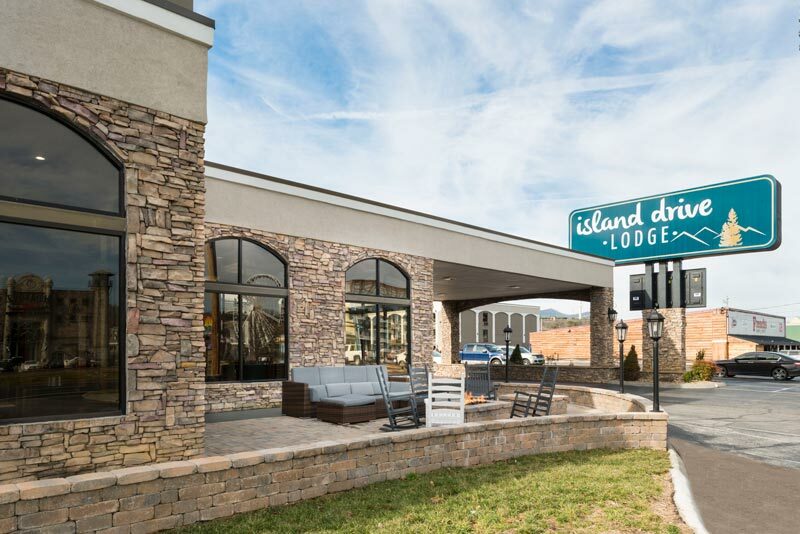 Nearby attractions include Dollywood, the Titanic Museum Attraction, and all the shops and restaurants of The Island entertainment complex. 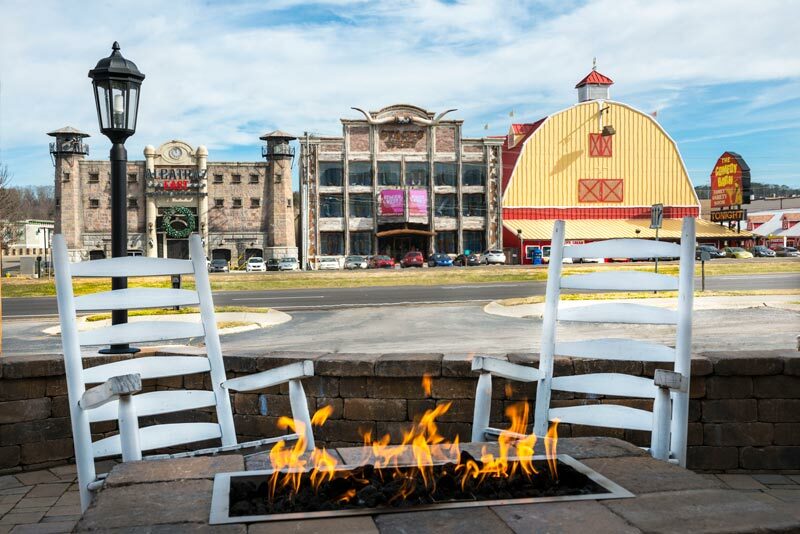 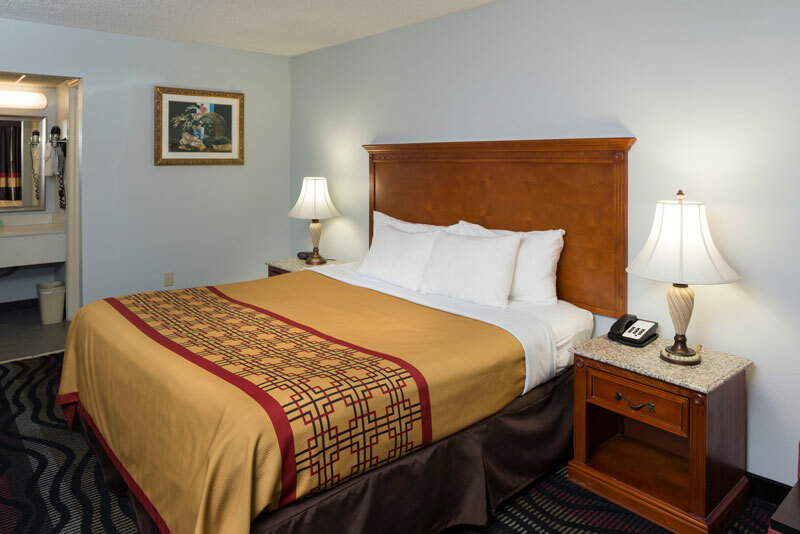 Conveniently located in the center of Action Packed Pigeon Forge, shopping malls, restaurants and attractions are just a short walk or trolley ride away. 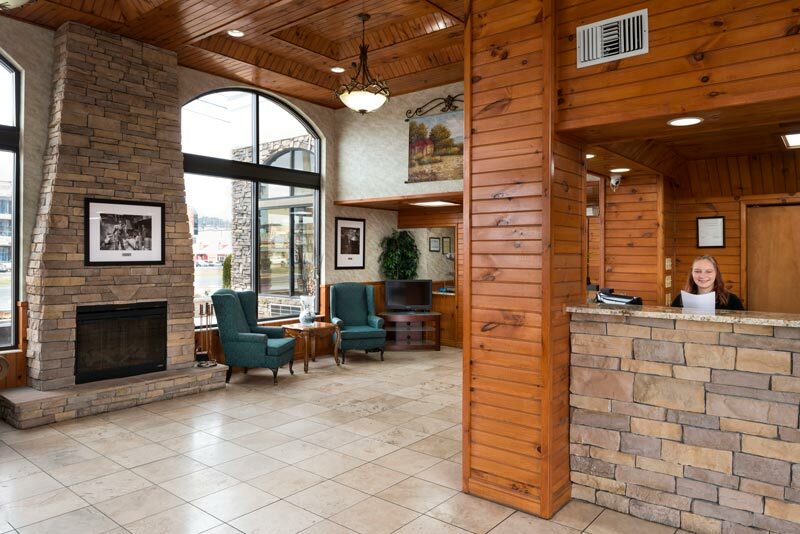 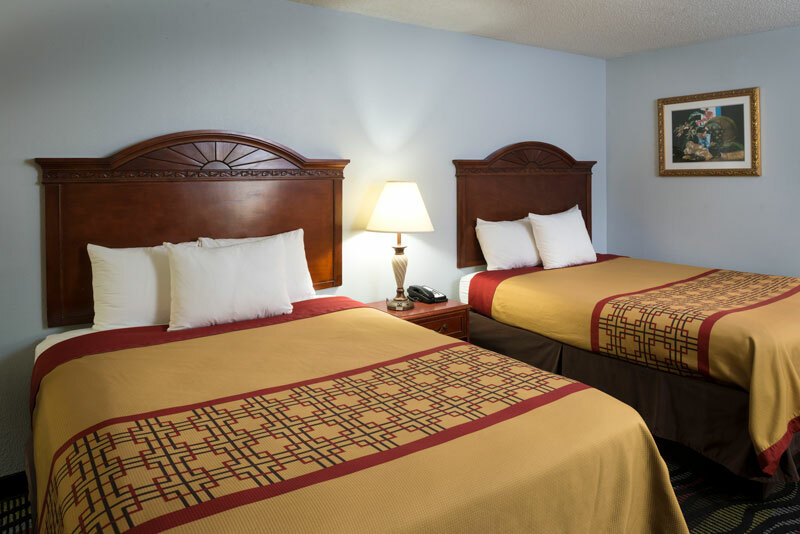 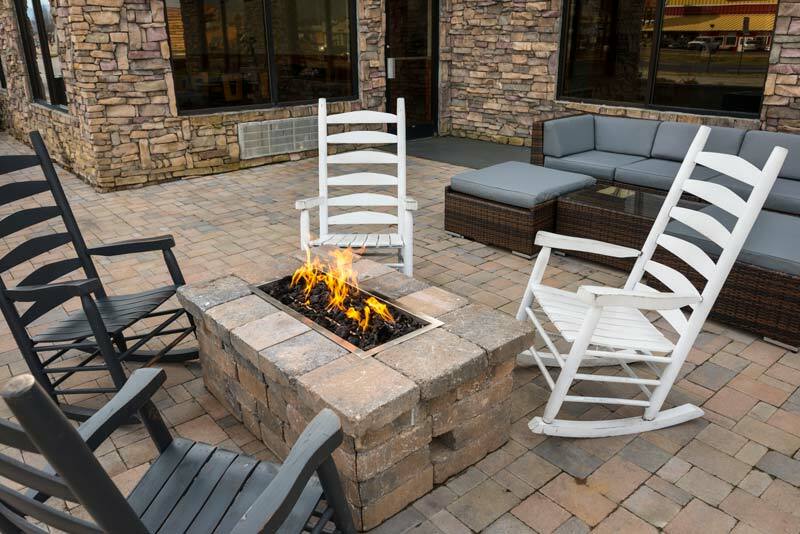 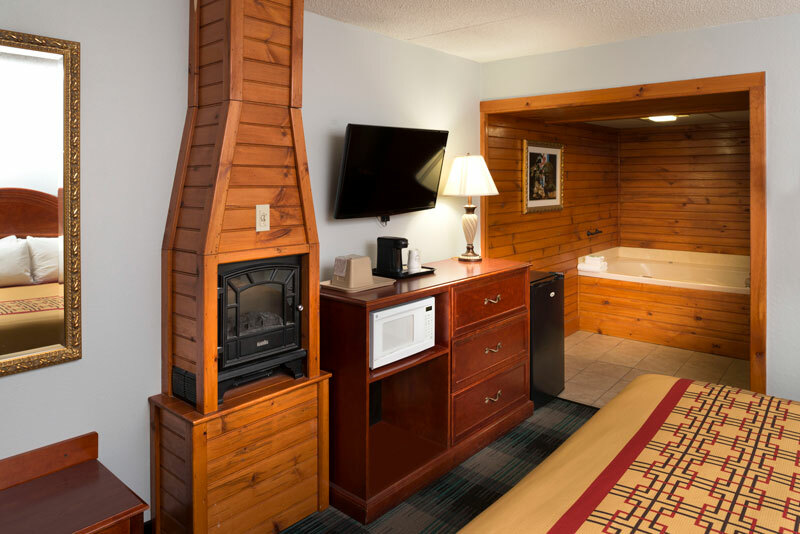 For an enjoyable stay along with affordable rates, excellent service, and friendly staff, give us a call when planning your Smoky Mountain Vacation!